Apple’s next iPhone is on its way. It’s probably the worst time in the world to buy a new one – but the best time to start thinking about it. This year, little has been revealed about the phones in advance, in keeping with a commitment from Apple to shut down leaks more effectively. But we do know some things about the upcoming handset – including the fact that there probably won’t be just one of them, but three. And there’s some things that even Apple has accidentally said. The most certain thing about the new iPhone is that there will be one. (Or at least one.) The second most certain thing is when it will be launched. Apple has fallen into a completely predictable pattern in recent years, holding its iPhone events a couple of weeks into September, near Labor Day weekend. That’s almost certainly going to happen again this year, and so it’s probable that Apple will hold an event sometime around 12 or 13 September. It’s unlikely that it would step out of that pattern, since so much is riding on the iPhone. It could bring it forward – but doing so would bring it into collision with summer plans and other events – but pushing it back would be likely to cause panic among shareholders. But it’s very possible that it could change the schedule on which those phones become available. The launch date and the keynote presentation’s timing might be all but guaranteed – but it could easily opt to say that one or more of the phones will actually be released at a later date. Some have already suggested that the much posher, more premium and more pricey iPhone will be delayed until later in the year. The big change this year will be that there’ll almost certainly be three iPhones. The 7s and 7s Plus, as expected – and then a whole extra phone that costs more and is perhaps the most dramatic redesign ever seen. 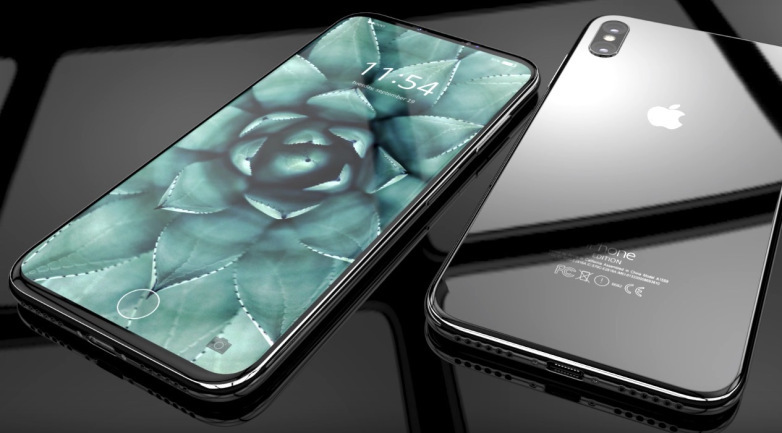 That phone – variously rumoured to be called the iPhone Pro, iPhone 8, iPhone Edition or even Apple Phone – is probably going to be the thing everyone’s talking about after Apple’s launch in September. 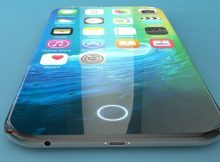 Almost every feature that’s been rumoured for the iPhone is expected to come in this model. That includes depth-sensing cameras, an entirely new display technology, a screen that wraps all the way over the front of the phone and many more. Indeed, many of those features have been revealed by Apple itself, when it mistakenly made software for the new phone available to the public. That includes information about its design, its lack of home button, and facial recognition features. The 7s and 7s Plus will probably be much more in the mold of recent updates. They’ll probably feature the same outside design, with an upgraded camera, chip and other internal parts. This isn’t as radical a switch-up as it might seem, in that Apple expanded the line-up from one to two just a couple of years ago, with the iPhone 6 and 6 Plus. But that time the main distinguishing factor was the screen size, and the two packed in many of the same features. If this rumoured premium iPhone does emerge, then it’s going to have a top-level price to match. All rumours point to Apple pricing its iPhone 7s and 7s Plus as normal – and then sticking the new one at the top of that. If true, that means the phone is likely to cost as much as $1200, and maybe even more. It will without doubt be the most expensive iPhone ever to be sold. What remains uncertain is how Apple will seek to encourage people to pay for that extra power, and how it will keep the 7s interesting at the same time. But the might of Apple’s marketing department has never failed to make expensive things seem attractive before.